Popular Twitch streamer Forsen was getting a haircut Twitch. Another popular streamer, xQc managed to join the live stream and get a sneak peak of Forsen’s new hair. You need to see his reaction. Sebastian Fors, who goes by his streamer name “Forsen” is the most popular streamer of Hearthstone. He’s managed to grow a community based on inside jokes. 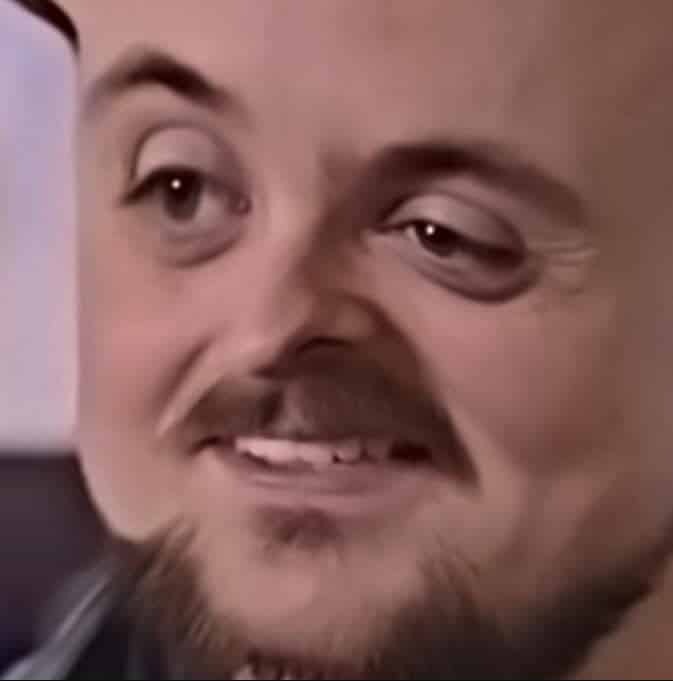 He’s become so popular on Twitch his 1+ million followers are considered the “Forsenboys’ army. 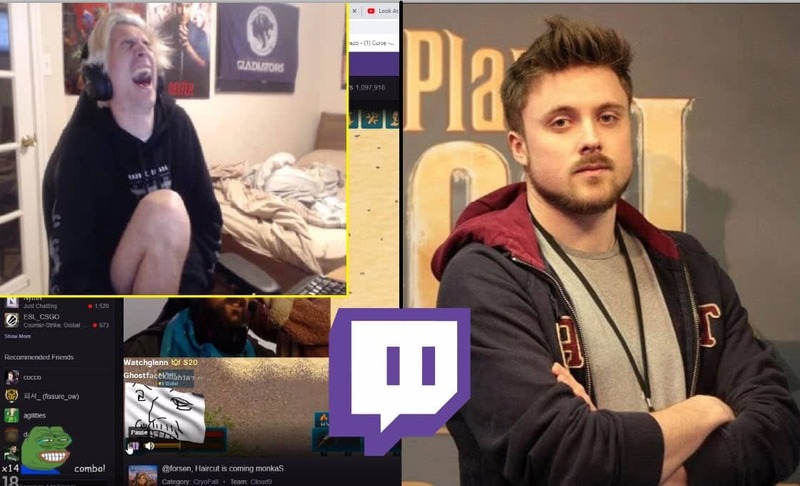 Those who haven’t been around during the rise of Forsen might not understand why’h’s such a big deal, but in the Twitch world, he’s one of the most popular streamers out there. Enough so that he’s responsible for a number of popular emotes, such as the “ForsenE, which is a distorted image of his face. It’s frequently used to create various photoshops and image macros. His distorted emote became the most used emote on Twitch at the end of 2018. 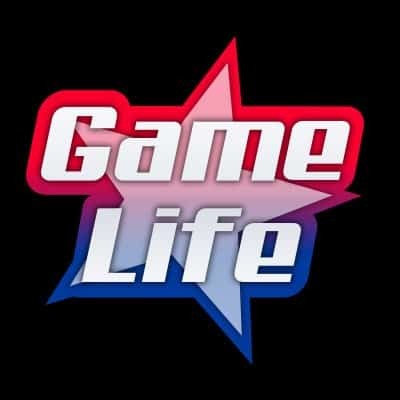 So there’s a lot of inside jokes with Forsen, which is why viewers keep coming back. In one of Forzen’s recent streamers, he was getting a haircut and decided it would be a good idea to stream it on his channel. As he started getting his haircut, word passed around quickly that it was a hilarious sight to see. Well, popular Overwatch streamer xQc found his stream and had a look at his haircut. His reaction is possibly more hilarious the Forsen’s bad haircut. xQc’s reaction is prieless, and the PepeLaugh just adds so much more hilarity to the situation. If Forsen wasn’t laughed at before, his haircut video might turn into a new emote to spread across the Twitchaverse. His haircut can be seen on Forsen’s personal Twitch channel. ﻿ What’s particularly funny about this video is the fact that Forsen can be seen taking a peak at his chatbox and seeing what his viewers are saying, knowing that he will be a source of all the jokes today. But as a good sport he is, he knows how to have fun and play along. Other: What is the Ninja Pon Pon Dance? Explained.